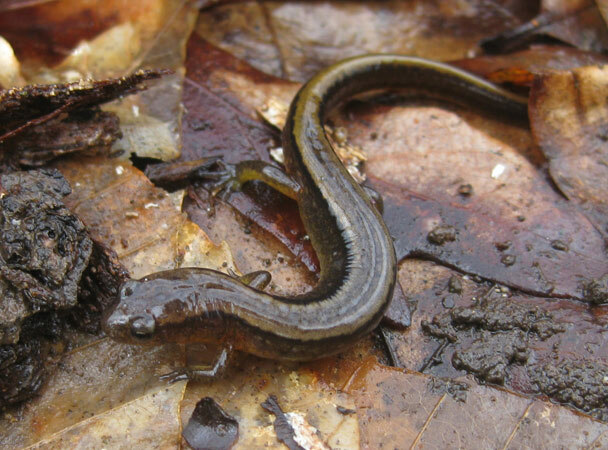 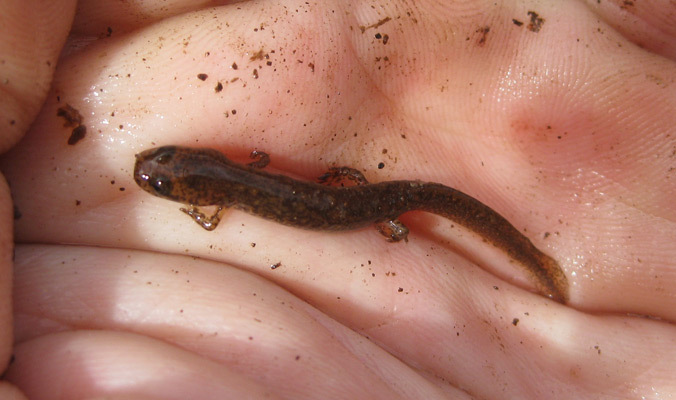 Amy Karpati and I visited Helyar Woods (New Brunswick) to look for salamanders. 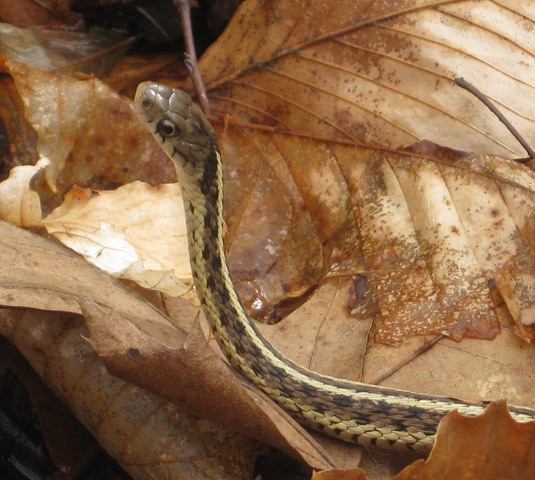 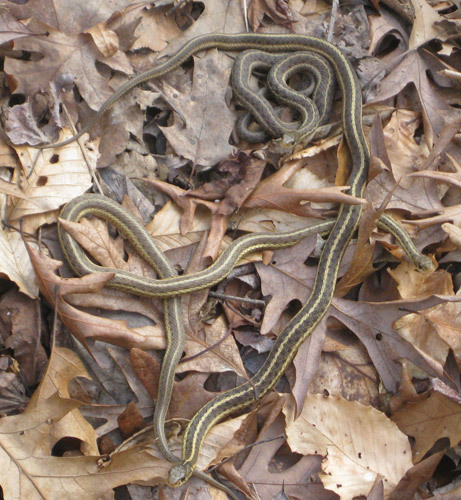 We found three species, plus eight Eastern Garter Snakes and one Green Frog. 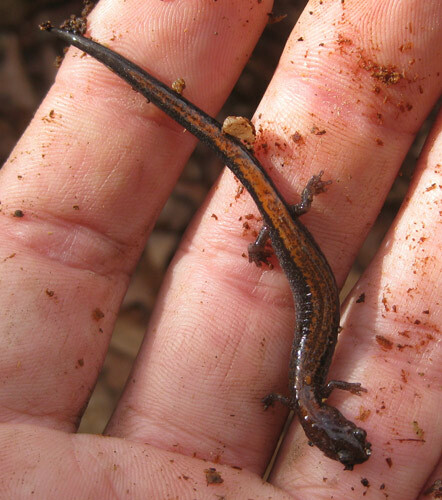 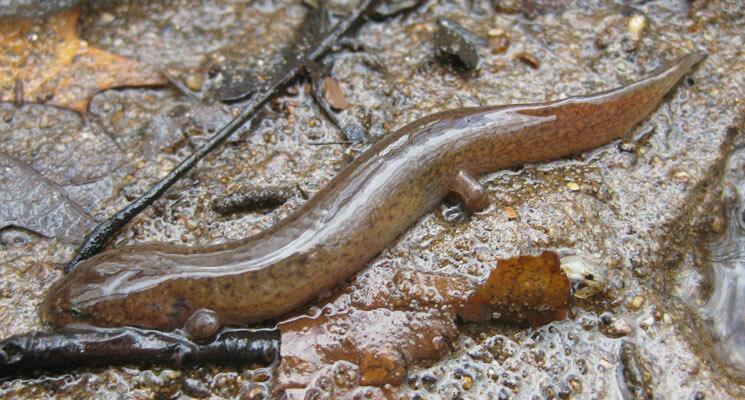 One of the salamander species was new for me for the year.